The hassle of long airport security lines and frustrating delays is making train travel around the world look increasingly more appealing. But much to the exasperation of business travelers and vacationers alike, our national rail service Amtrak has lagged behind countries in Asia and Europe in terms of cutting-edge service. 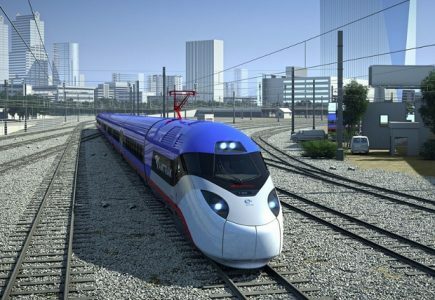 On Friday, the US government announced it was making a $2.45 billion loan to Amtrak that will be used primarily to replace the aging fleet of Acelas, high-speed trains that operate in the Northeast Corridor’s busy routes between Boston and Washington, D.C. Amtrak hopes to build 28 new trains to replace Acela’s existing 20-strong fleet. The new trains will be faster and include more amenities, like better Wi-Fi, and personal outlets, reading lights, and USB ports at every seat. To read more at Conde Nast Traveler, click here.